You know how it is. Sometimes a gal has a hankering for a fashionista murder mystery with a dab of romance and fair-trade, sustainable manufacturing thrown in. 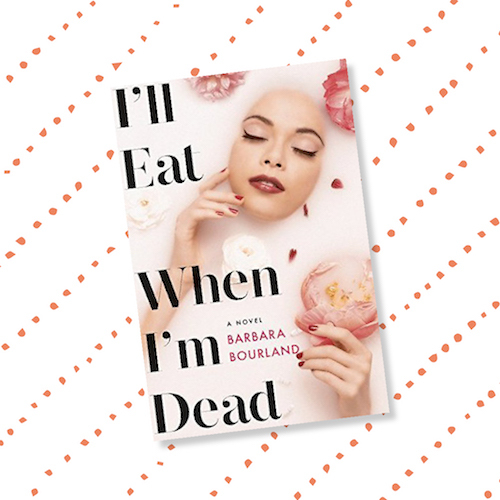 I’ll Eat When I’m Dead by Barbara Bourland covered all the bases! 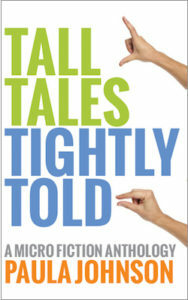 If you enjoyed this post, please share it by clicking a social media icon below.